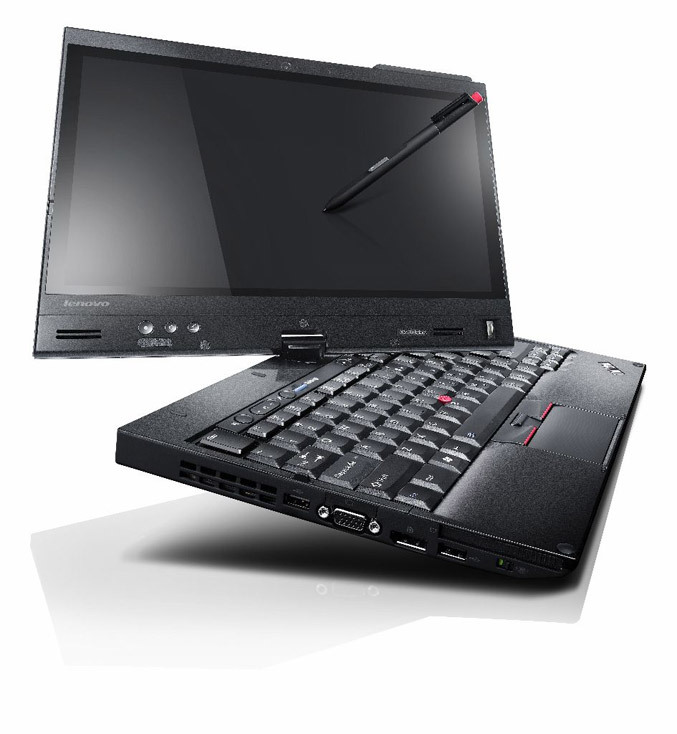 Lenovo has introduced its new addition to the X Series 2011 – the ThinkPad X220 laptop and the X220 convertible Tablet PC. The new machines have 12.5-inch (1366 x 768) IPS display with self-closing hinges and the X220 convertible tablet’ display offers multi-touch capabilities and is backed by scratch-resistant Gorilla Glass. They feature improved durability with wider drain-holes in the spill resistant keyboard and a 45% larger buttonless touchpad. 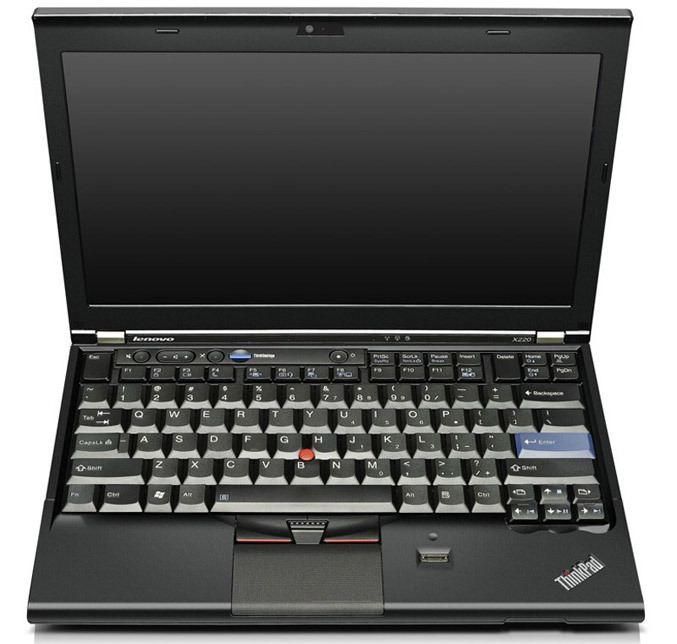 Both X220 are powered by second generation Intel Core i3, Core i5, or Core i7 processors and and can be equipped with up to 8GB of RAM. There’s also a choice of a HDD (up to 320GB) or SSD (up to 160GB), Intel HD graphics, WiFi, optional mobile broadband, ExpressCard slot, and SD card reader, DisplayPort output, USB 3.0 ports and a 720p webcam. 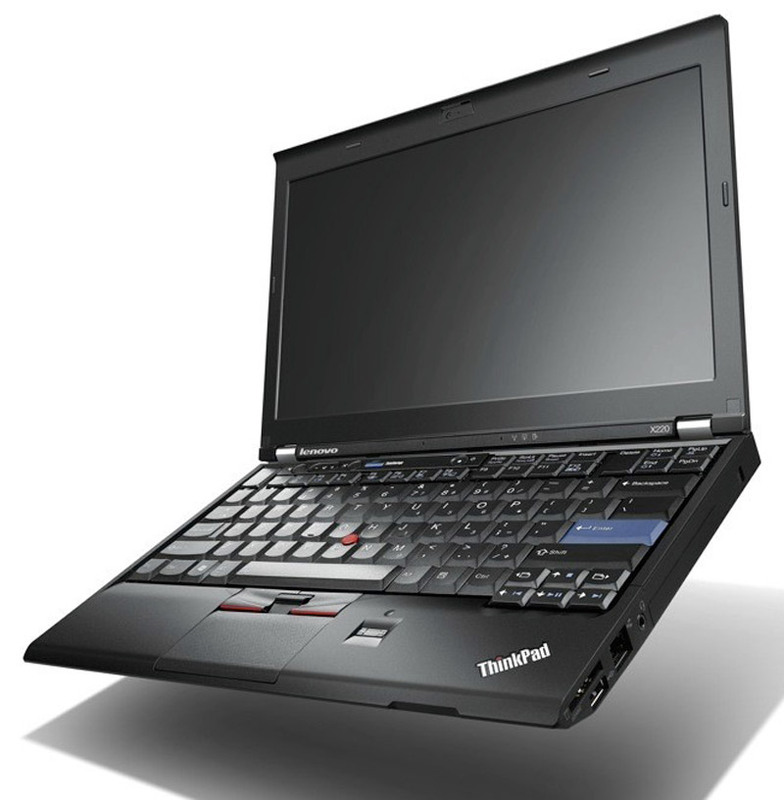 Lenovo claims that ThinkPad X220 offers up to 15 hours battery life with a standard 9-cell battery and up to24-hours with ThinkPad external battery, while the convertible tablet offers up 16 hours when combined with a 6-cell battery and the external battery pack. 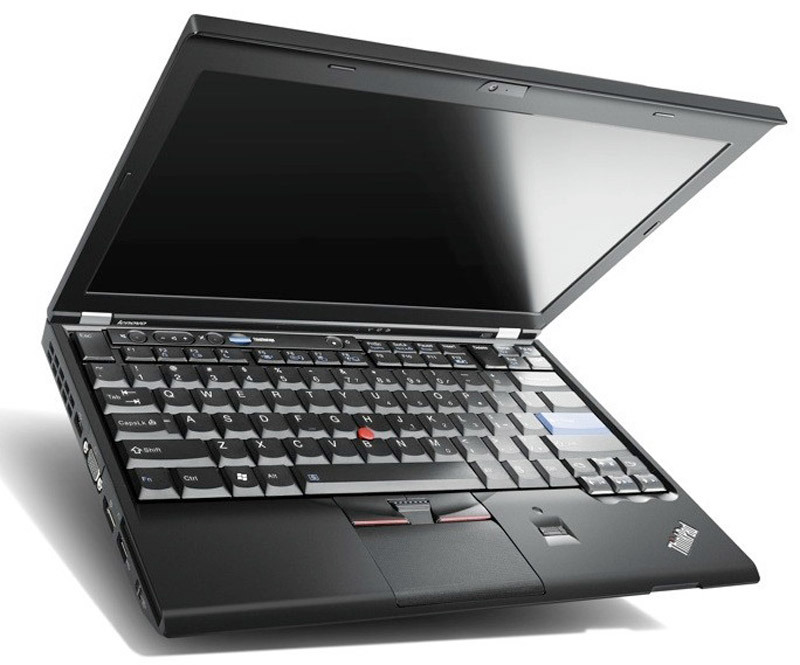 The ThinkPad X220 laptop and X220 Tablet will be available in April with prices starting at $899 and $1,199, respectively.